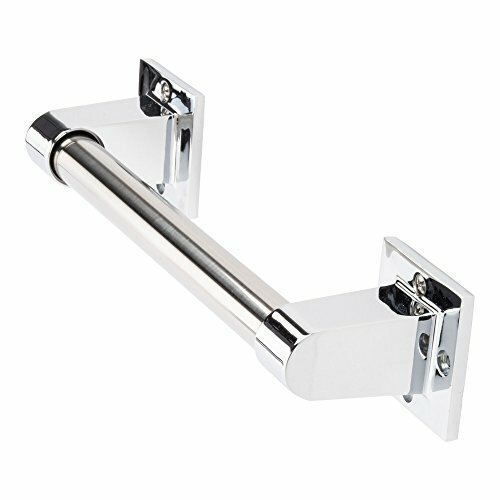 LDR 068 0009CP Exquisite Safety Grab Bar, 9-Inch X 7/8-Inch, Chrome. This heavy-duty safety grab bar is durable and dependable. These bars are fantastic for the elderly, the disable or anyone recovering from a surgery or an illness. Features a top quality chrome finish. LDR has been the leader in manufacturing high quality kitchen, bath, plumbing and related products to the home improvement industry for over 75 years.